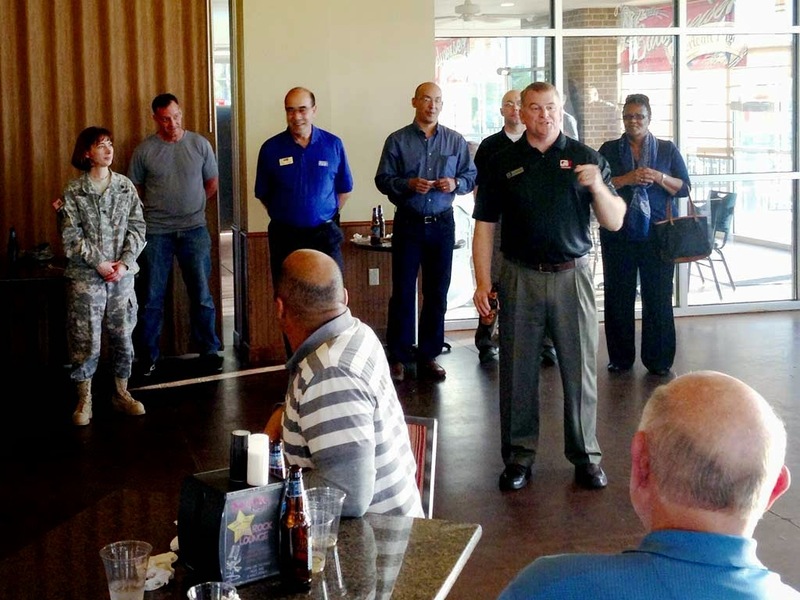 Garver, in association with Burns & McDonnell, recently hosted a reception at Camp Joseph T. Robinson in North Little Rock, Arkansas to kick off the National Guard Bureau’s (NGB) Construction Facility Management Officers (CMFO) University. 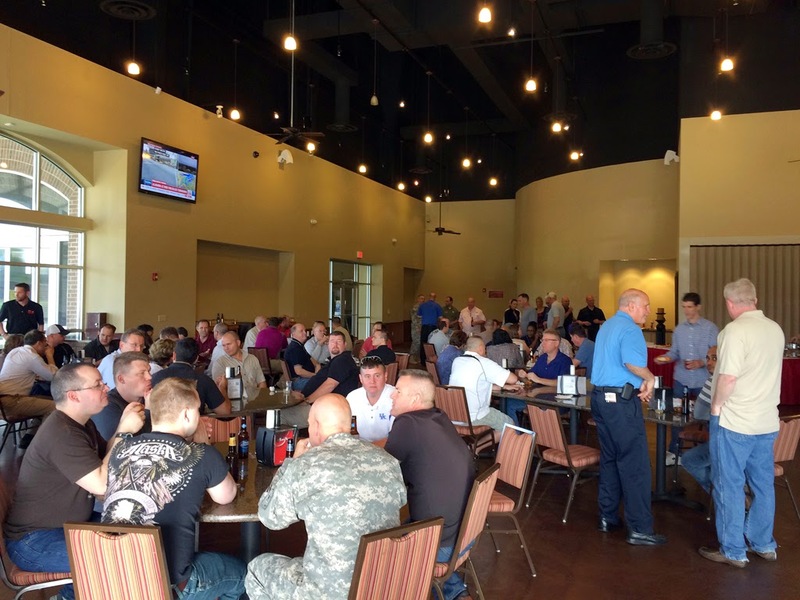 The university provides the only such NGB training in the country and 125 national- and state-level guardsmen from each of the 50 United States and U.S. territories attended the event. Among the attendees was NGB Installations Division Chief COL Kimberly O’Keefe, who expressed the soldiers’ appreciation of such an event. 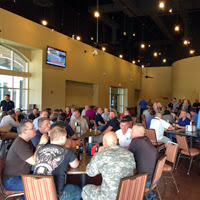 “This event provided the first ever opportunity for Garver to establish itself as an available resource for professional A-E design services to the National Guard in all 50 states and the American territories as teammates with Burns & McDonnell on the National Guard Bureau IDIQ $45 million contract,” said Federal Team Director Wallace Smith. To find out what the Garver Federal Team can do for you, visit the Garver website or contact Wallace at WCSmith@GarverUSA.com.